​Operating Doggie Central is a dream come true for the couple, who, between them, have over 15 years of experience in the pet care business. Over the last 18 years, they helped build Doggie Central into the animal spa voted Playa Vista’s best.The husband and wife team of Rigo and Holly Medrano took over the operation of Doggie Central in May of 2015. 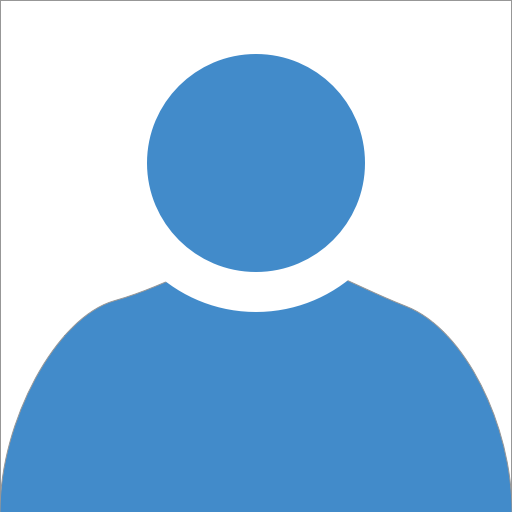 Rigo began working at Doggie Central while still in high school working side-by-side with Faith Mantooth, the “Dog Lady’ – caring for Doggie Central’s many clients, while learning the business. He continued to work full-time as he attended UCLA, earning a bachelor’s degree in 2008. While he left the facility to pursue a professional career, he never lost touch with the business and its clients. 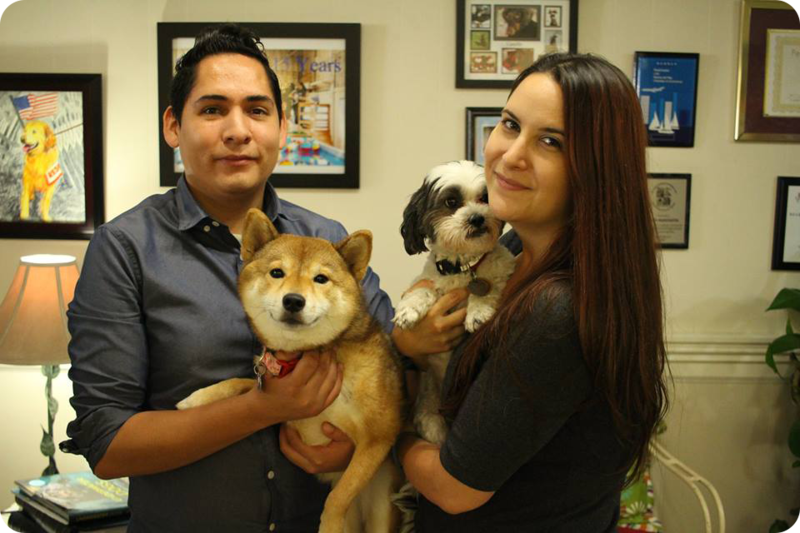 Holly and Rigo, who married in 2007, met at Doggie Central, when Holly began her first full-time job in 2004. Rigo and Holly have big plans for Doggie Central as they look to expand services and provide a unique experience for their 4-legged clients and their owners. Doggie Central will remain a cage-free environment offering grooming, doggie daycare, and overnight boarding, as well as pool facilities for rehabilitation and play.